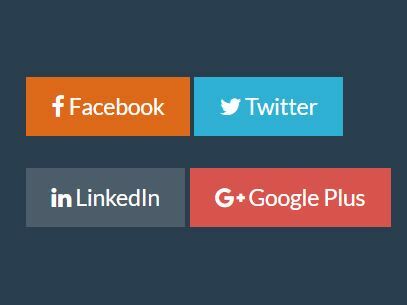 socialCircle is a jQuery plugin that allows the user to reveal and hide radial social share buttons with a toggle button. Also can be used to create a radial popup menu for your website navigation. 1. 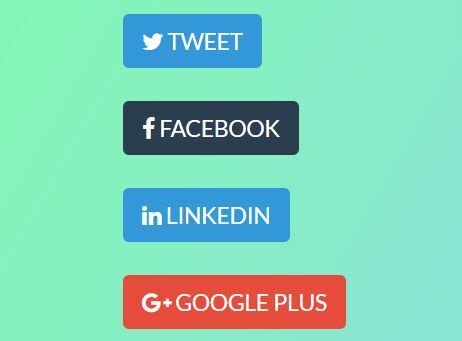 Include the Font Awesome 4 for the social icons (Optional). 3. Include jQuery library and the jQuery socialCircle plugin at the bottom of the web page. 4. Call the plugin on the parent container. 5. 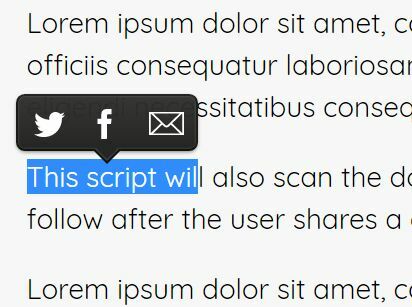 The required CSS to style the social share buttons. 6. 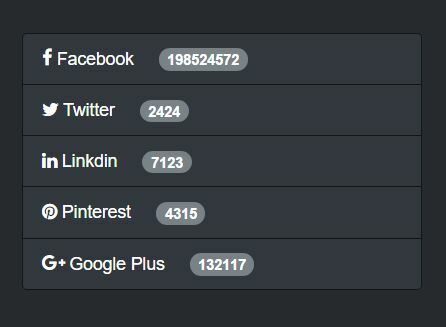 Customize the radial social share buttons. 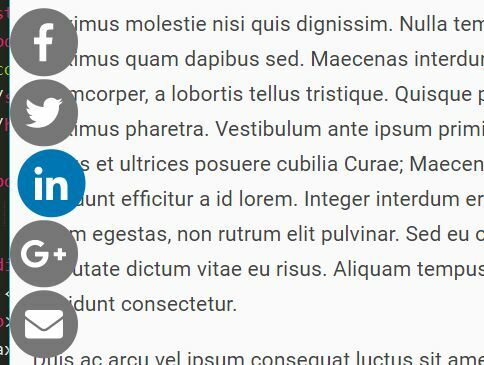 This awesome jQuery plugin is developed by CarrieShort. For more Advanced Usages, please check the demo page or visit the official website.